In round 9 of group I there will be a clash between leader Portugal and 2nd place Denmark. Portugal will host the match in Estádio Municipal de Braga. In the away game manager Fernando Santos and his men were able to beat Denmark 0-1. 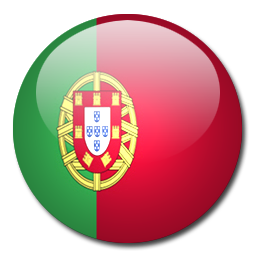 In this confrontation Portugal will be highly motivated to secure the first place in the group which qualifies the Portugese team to EURO 2016. 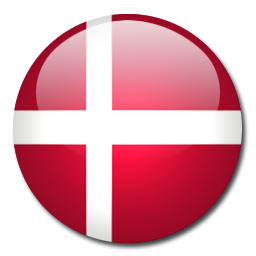 Denmark on the other hand will have to win to achieve direct qualification. The Portugese team simply has more qualities than the Danish. Cristiano Ronaldo is considered one of the world’s best football players. The Portuguese ace was born on 5 February, 1985 in Funchal, Madeira and he played for the likes of Andorinha, Nacional and Sporting during his youth career. CR7 made his Sporting debut in Primeira Liga on 7 October, 2002, scoring two goals in a 3-0 win over Moreirense. Manchester United scouts spotted him and one year later he joined the Old Trafford outfit. Ronaldo became the most expensive teenager in the history of the Premier League and he received the number 7 shirt. He quickly established himself as the team’s key player and it has to be noted that he won three consecutive Premier League trophies with the Red Devils (2006/2007, 2007/2008, 2008/2009). In 2008 he helped the Old Trafford outfit beat Chelsea in the Champions League final, scoring for Alex Ferguson’s troops in the regular time. Ronaldo joined Real Madrid in 2009 and he helped the Spanish giants with two Champions League trophies. In 2016 he won the European Championship trophy with Portugal. The Real Madrid ace has two Golden Ball awards (2013, 2014).